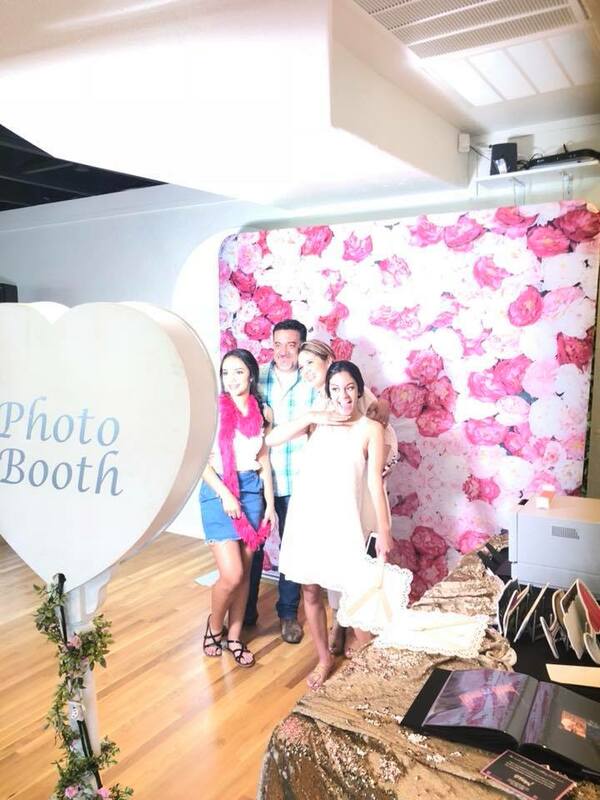 Mirror Photo Booth Rental in San Antonio and surrounding areas. 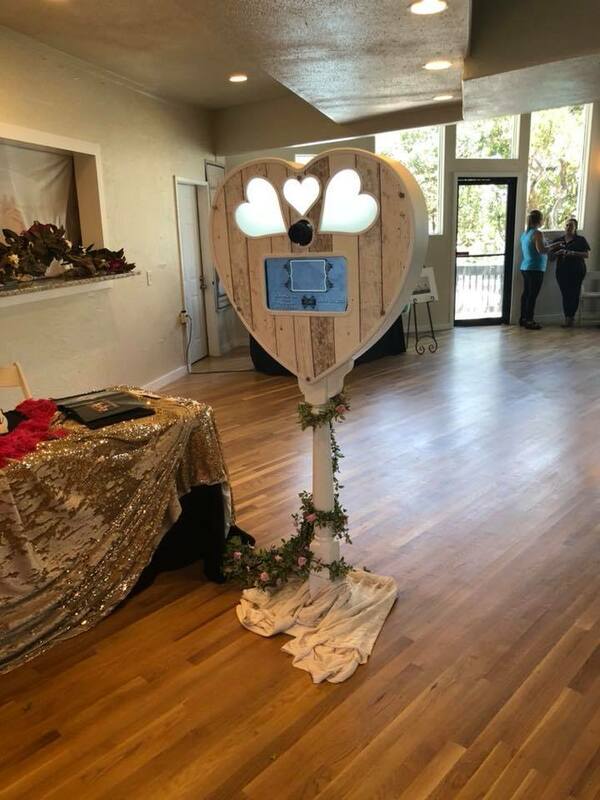 We are the proud owners of the only heart shaped photo booth in TEXAS! 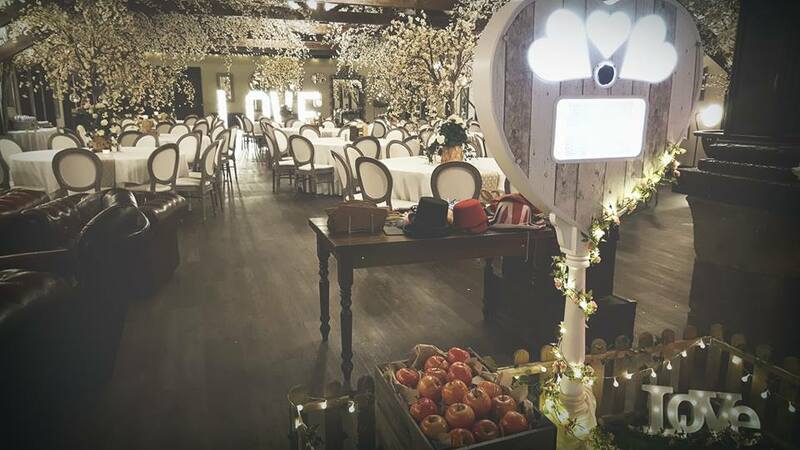 • 4 x 6″ prints with 1, 2, 3 or 4 photos and the option to text photos to your phone. 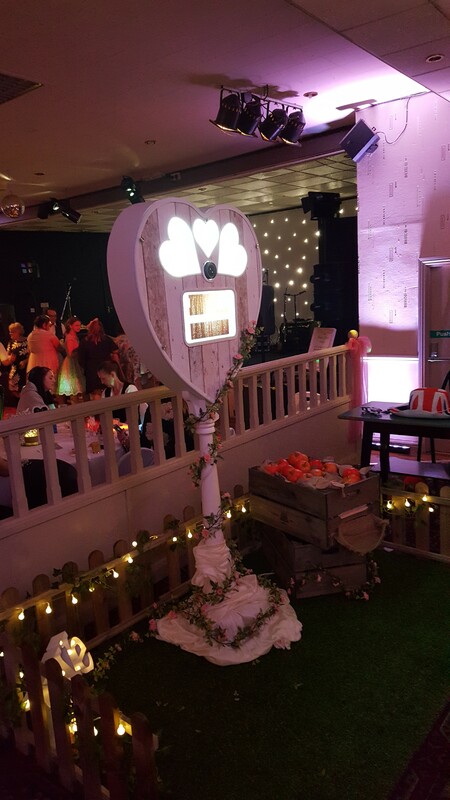 Try our new exciting heart photo booth today!